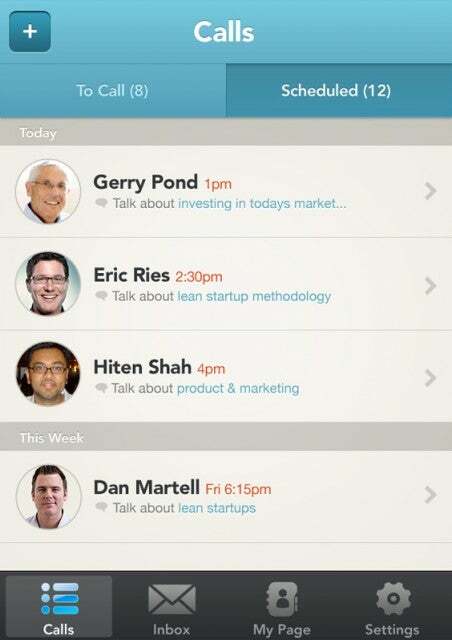 Want advice from the big names in tech? 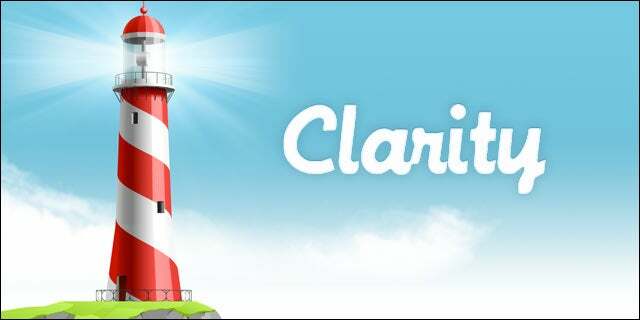 Sign up for Clarity – which launches publicly today – and you’ll have the chance to chat with Eric Ries, Dave McClure, Hiten Shah, Andrew Chen, Mark Nager (CEO of Startup Weekend), Peter Pham (cofounder of Color), Josh Elman (principal at Greylock Partners), and over 1,000 others. Some advisers chat for free, others donate a fee to charity, and a few are a bit pricey – like Mark Cuban at $10,000 per hour. “Always hire above you, always hire A players. People say it but not a lot of people do it. It’s easily probably the #1 best thing you can do. My advice? Check it out.